IRISH department store chain Guineys is to open its first store in the north this weekend, creating up to 20 jobs. 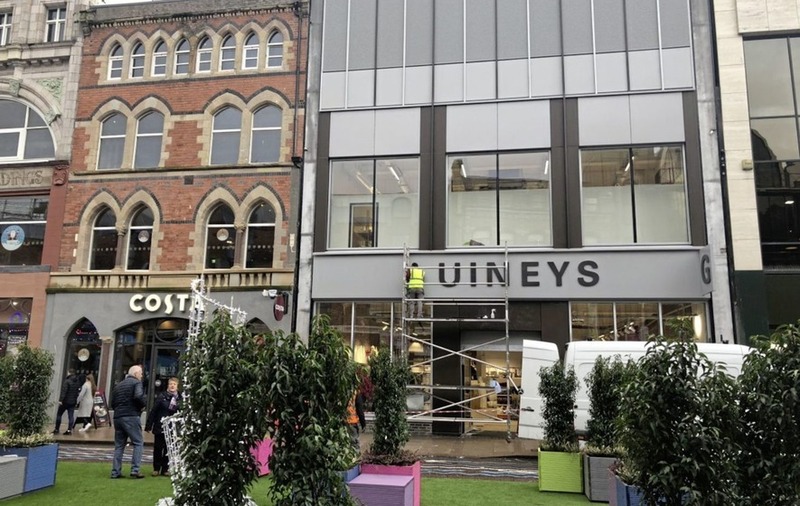 In a timely boost for Belfast city centre ahead of Christmas, the established retailer will open at the former BHS store site on Castle Place, just yards from the Bank Buildings cordon. Work was ongoing at the unit yesterday, with stock clearly on display and an outdoor sign being fixed in place. A workman at the site said they were hopeful the store would open this morning. 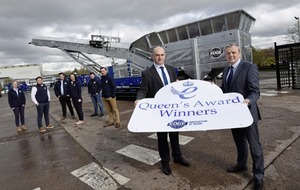 In August The Irish News revealed Guineys was to become the first tenant at the former BHS site in a reported €500,000 (£448,850) investment. 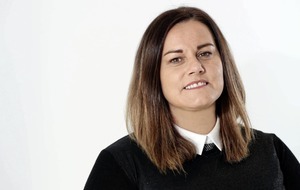 Speaking previously Guineys managing director, Gretta Guiney said the company could also open further stores in the north as part of ongoing expansion plans in Ireland. “It's [the Belfast store] testing the waters but I would hope it will be the first of many,” she said. News of the new Guineys store comes as Primark is set to reopen its doors in the city centre tomorrow - over three months on from the Bank Buildings blaze. 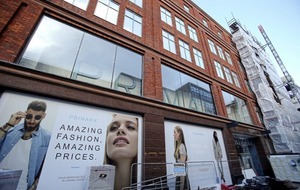 Primark is to open at Commonwealth House in Castle Street tomorrow, while earlier this week McDonald's, Argento Sketchers and Spar all resumed trading, supplemented by a new temporary walkway reconnecting Royal Avenue to Donegall Place. Founded in 1971, Guineys discount department store has ten outlets in the Republic and specialises in homeware, menswear, womenswear and children's clothing. BHS closed its doors in August, 2016 and in June this year plans were approved for the refurbishment and reconfiguration of the iconic building. The work involved the subdivision of the site into standalone units at Castle Place and Castle Lane – the former 21,679 sq ft in size and the latter, a larger 71,126 sq ft unit. The Castle Lane site remains vacant, with pharmacy chain Boots mooted as a potential tenant.